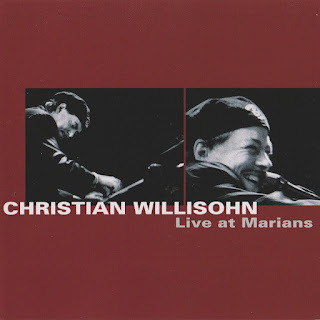 Christian Willisohn is today one of the outstanding personalities of the music scene. Blues, boogie woogie, jazz and, in particular, autonomy and inexhaustible wealth of ideas determine the concert performances of the Munich-based singer and pianist. Christian Willisohn makes honest music, he needs the dialogue with the audience; his strength is never to lose his identity and to translate all his energy into the dynamics of the music. At renowned festivals such as Montreux, Ascona, Frauenfeld, Burghausen, Copenhagen, New Orleans, Chicago, Sydney, Auckland, and many more. he earned himself an international fan base. Wherever he appears, the press and the public attest to the highest musicality, creativity and superior virtuosity. He amazes his listeners again and again with new interpretations of his pieces.